DESCRIPTION Beautifully upgraded bungalow with 10' main floor ceilings, hardwood floors, fresh paint & new carpet! Bright kitchen, updated new back splash, granite counters & features island gas cook-top. Skylights & vaulted ceilings make this open concept kitchen very warm & inviting. Also on the main floor you have a formal dining room, large living room with 3 sided fireplace & breakfast nook. The spacious master bedroom has a 5 piece en-suite with a walk-in closet! A renovated 4 piece bathroom, additional bedroom & mudroom from the attached double garage complete this floor. The lower level has a huge living room & rec space for all your families activities. Convenient private entry walk up access to the backyard from basement. You will find 2 big bedrooms on this level with a renovated 3-pce bath. The massive utility room/laundry room is great for storage or even a workshop! 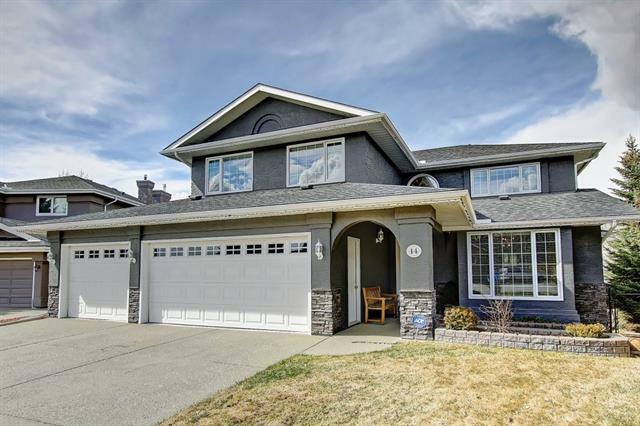 With quick access to Deerfoot, close to schools, shopping & lake access this home is a must see! 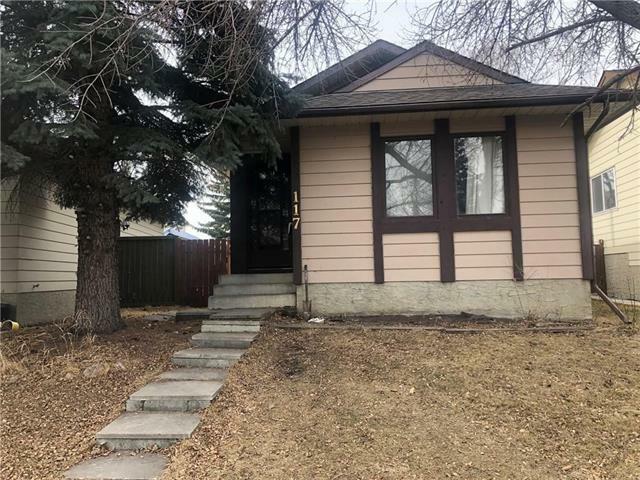 Courtesy: REVOLVE REALTY GROUP INC.
Courtsey of REVOLVE REALTY GROUP INC..
Home for sale at 131 Mckenzie Lake BA Se Calgary, Alberts T2Z 2H3. 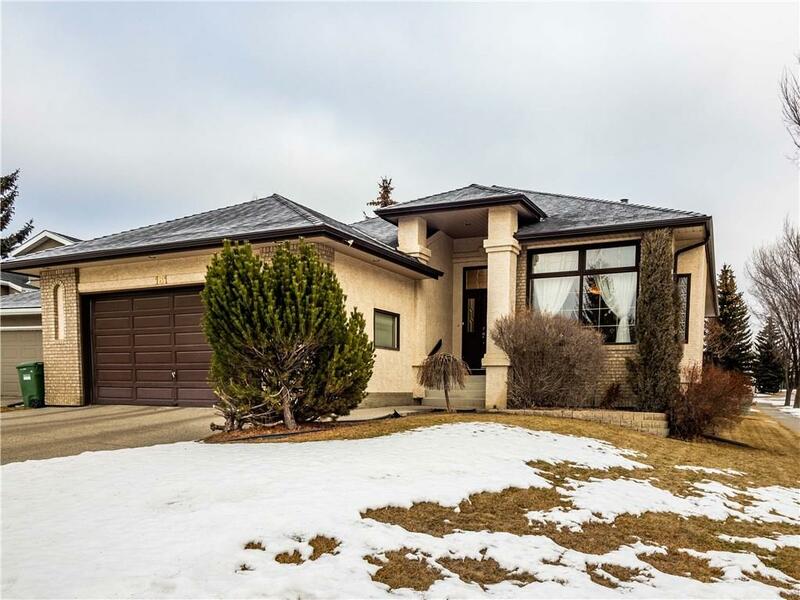 Description: The home at 131 Mckenzie Lake BA Se Calgary, Alberta T2Z 2H3 with the MLS® Number C4221659 is currently listed at $649,900.